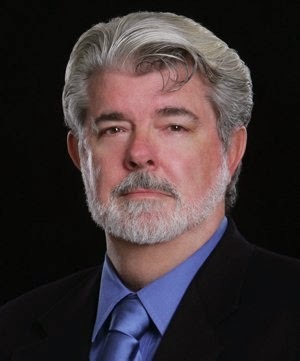 Retired director George Lucas, will be among the speakers at this week's Chicago Ideas Week. Joining him will be chef Mario Batali and actress Joan Cusack. The event features conversations held at venues around the city about everything from food to financing and science to politics. The dozens of events start Monday morning and last through Sunday. This year speakers also include U.S. Rep. Tammy Duckworth, the Rev. Al Sharpton, rapper Sean Combs, singer Naomi Judd and Deepak Chopra among others.